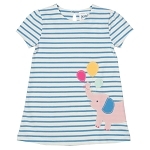 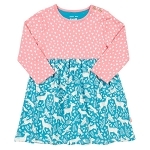 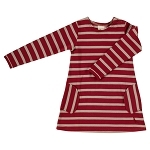 A stunning little autumn dress featuring our soft red woodsy print. 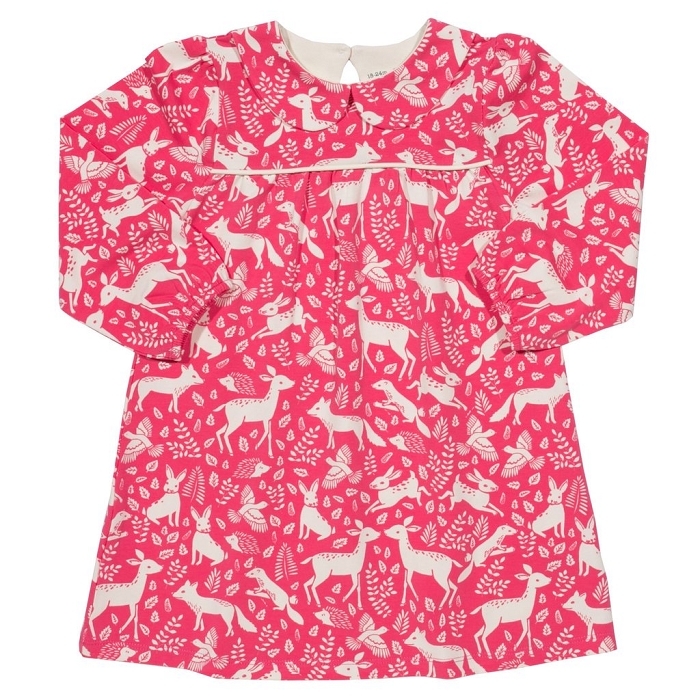 Made with our soft stretch jersey it has elasticated cuff long sleeves and peter pan collar. 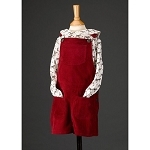 Contrast cream piping at front and back yokes and keyhole back neck opening.